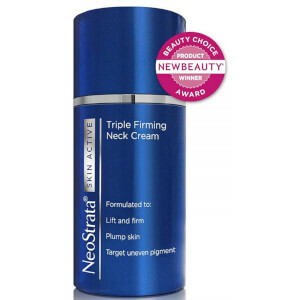 Discover the complete collection from Neostrata including the bestselling Neostrata Skin Active Triple Firming Neck Cream which has been the Beauty Choice New Beauty Award Winner! 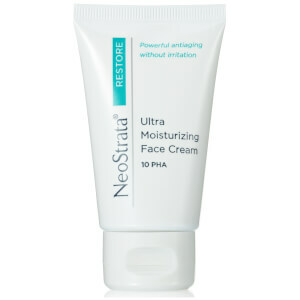 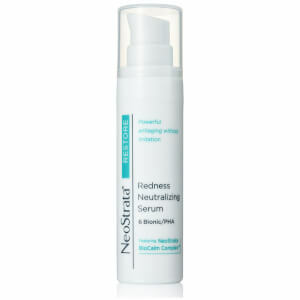 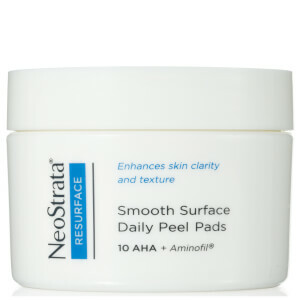 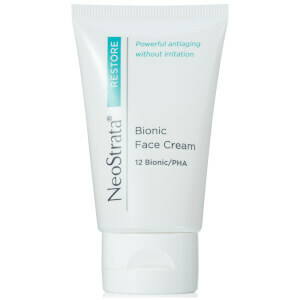 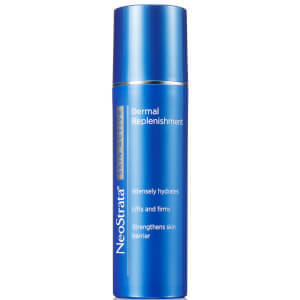 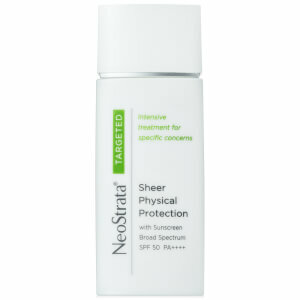 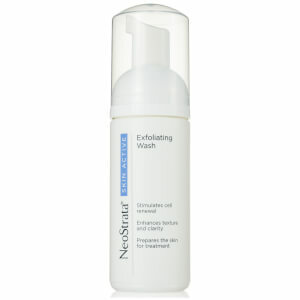 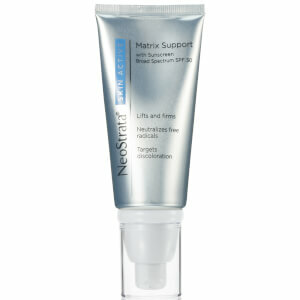 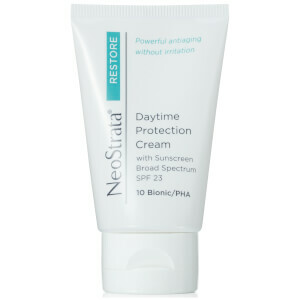 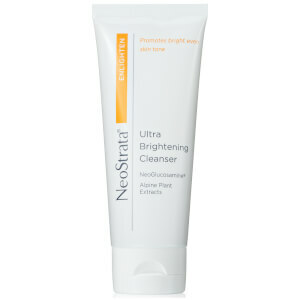 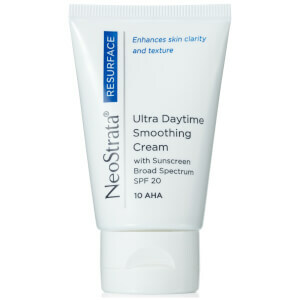 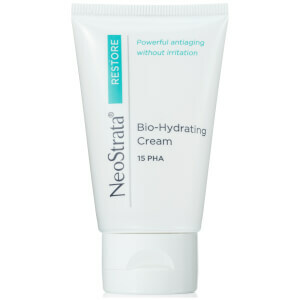 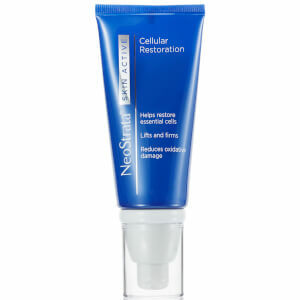 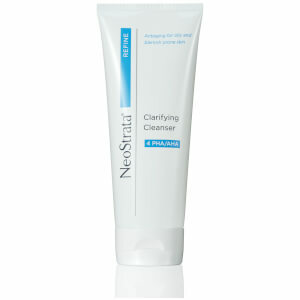 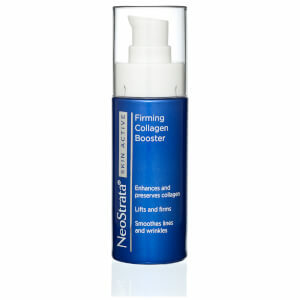 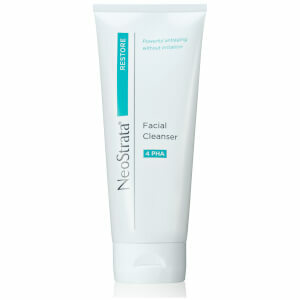 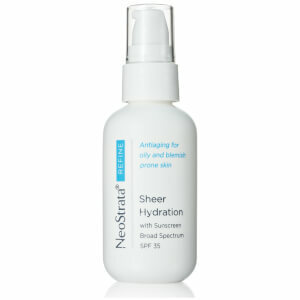 The collection also includes the NeoStrata Refine Clarifying Cleanser that effectively eliminates excess oil and breakout causing bacteria, its good to use on your T-Zone specifically or any areas of your skin that are more prone towards breakout. 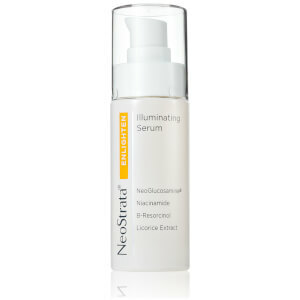 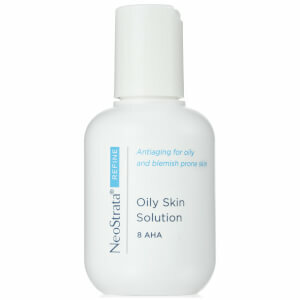 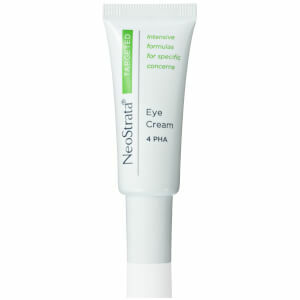 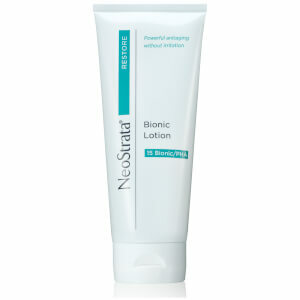 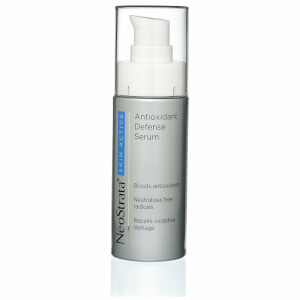 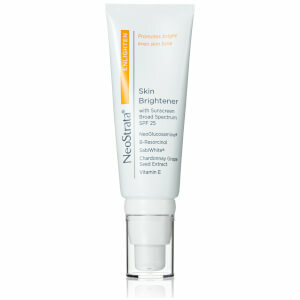 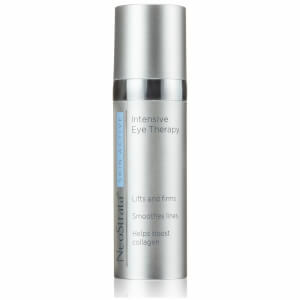 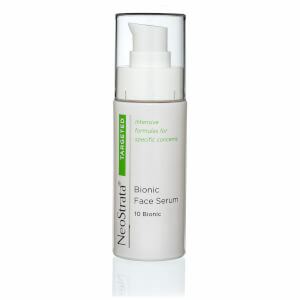 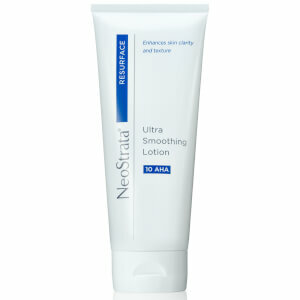 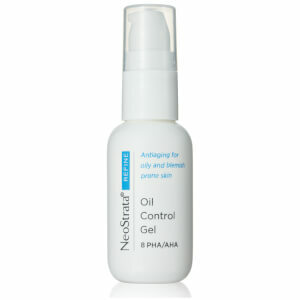 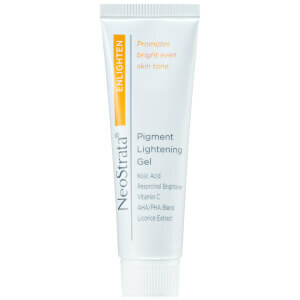 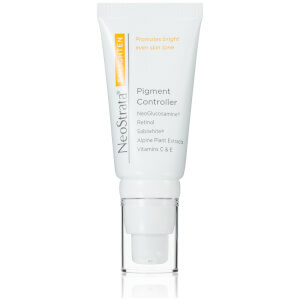 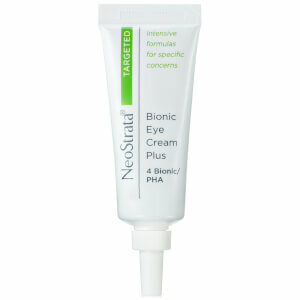 It contains Salicylic and Tea Tree Oil Extract that softens and hydrates the skin which does not over-strip it.